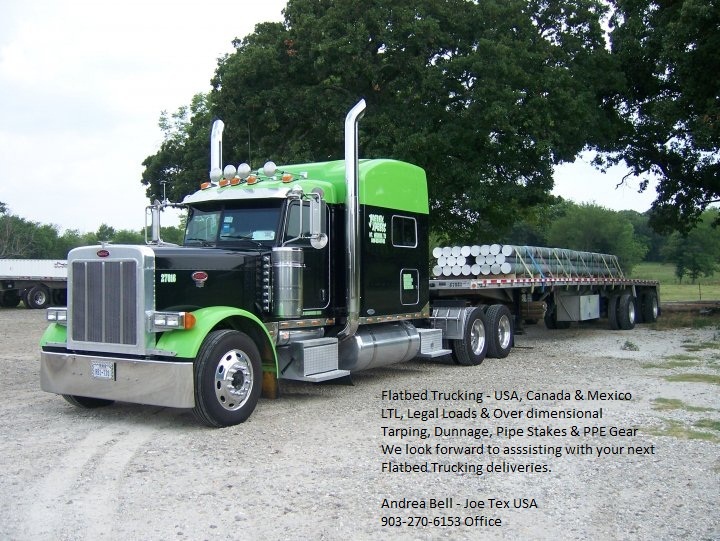 Joe Tex Inc offers LTL and Truckload services for both Inbound & Outbound shipments as a direct carrier and/or through our 3PL brokerage team. We can provide Climate Control, Dry Van, Flatbed or Heavy Haul services to meet all of your shipment needs. We are a family owned and operated business celebrating over 25 years of service. Even though we are a small family owned and operated company, we assist our clients throughout North America with over 400 truckloads every week. We hope we have the opportunity to work with you and your team. We offer competitive rates and excellent customer service. Give us a call with all your shipping needs and we will get it done fast and friendly every time. We look forward to assisting you and your clients with any upcoming shipments. Please find our capability statement attached for review and consideration. We look forward to the opportunity to assist you with rates and availability for our van, flat bed or heavy haul services you may require. 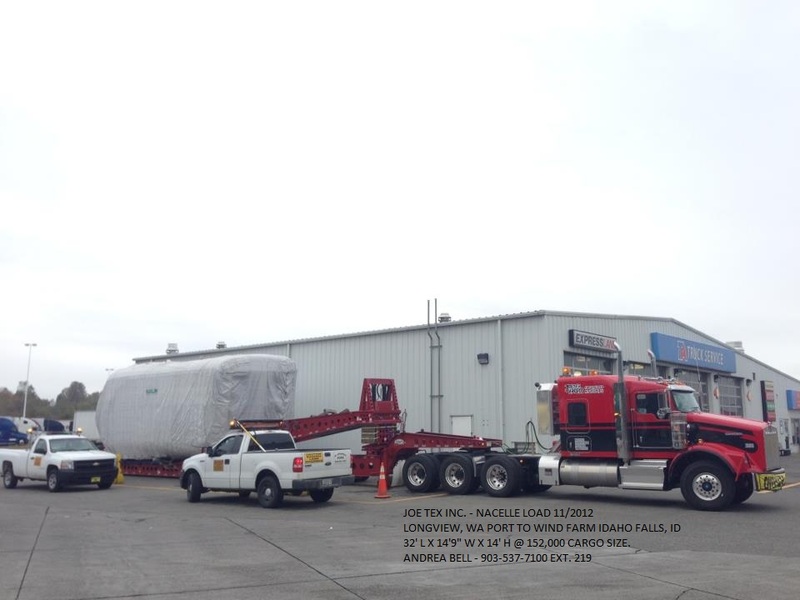 Our equipment is available for (LTL) less than truck load up to super load capable and handles colossal freight! We appreciate the chance to service your team for any North America projects. 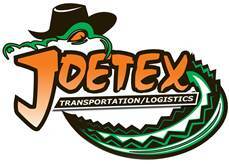 You can also go to www.joetexusa.com for more information on our company and how we can service your shipments throughout North America. If you should have any questions, please don’t hesitate to contact me.